Lonelygirl15 :: View topic - T-SHIRT Design Finalists! 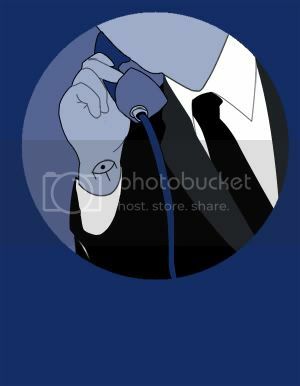 Posted: Tue Jul 03, 2007 7:19 pm Post subject: T-SHIRT Design Finalists! Posted: Tue Jul 03, 2007 8:06 pm Post subject: Re: T-SHIRT Design Finalists! If I can own this shirt, I can die happily. Oooh, I can't vote! I'm torn between the Faction shirts and Ma Belle. And thank for the people voting for my design. There were a lot of good ones. here's a close up of the image on my shirt! Thanks to anyone who votes for me! Oh, well. I guess I'll abstain. I'm none to fond of any of the finalist shirts. I suppose I can always make my own. H of SSJF -- Shhhhhh!!! I LOVE the Faction / Order tshirts! I just want to thank the creaters and anyone who has/will vote for the t-shirt contest. It was a lot of fun to make the them, and goodluck to everyone! 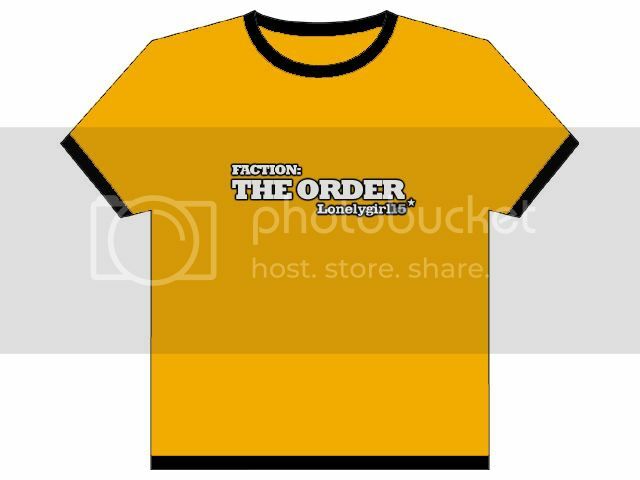 I love the Faction/Order shirts too, and I would definitely buy one. 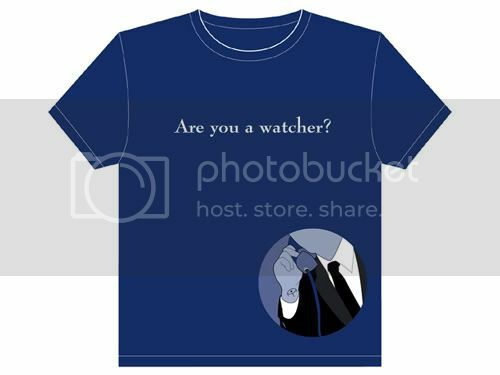 I really like Rose Crowley's T-Shirt for HOOBS (Hymn of One Boarding School) better than Daniel Ma Belle. I wish we could have that one. I voted for Rose's Ma Belle b/c it most represents the forum and the threads we love. *Plus, I'm the prez of Daniel's fan club!! 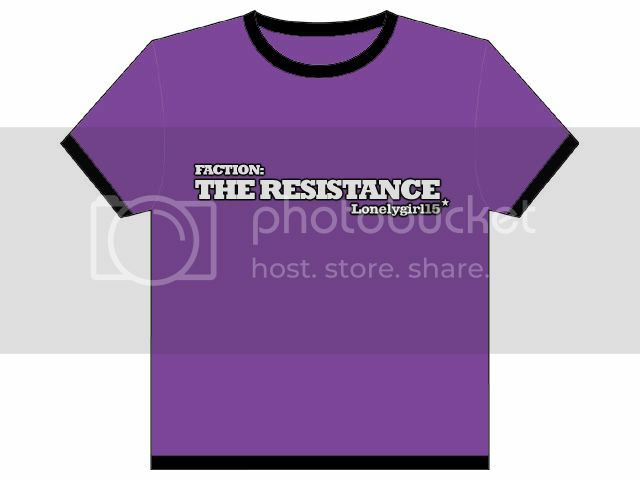 The "Faction" shirts might be better with "LG15" rather than "Lonelygirl15" ... as Samara did with the variant in the other thread for her Hymn of One-Eyed Smiley.